Software defined WAN is a more complicated conversation than optimized routing over multiple circuit types. Modern SD-WAN solutions bring in security, high availability, multi-tenancy, and deep application recognition. They even integrate with other tech in addition to the fancy routing. 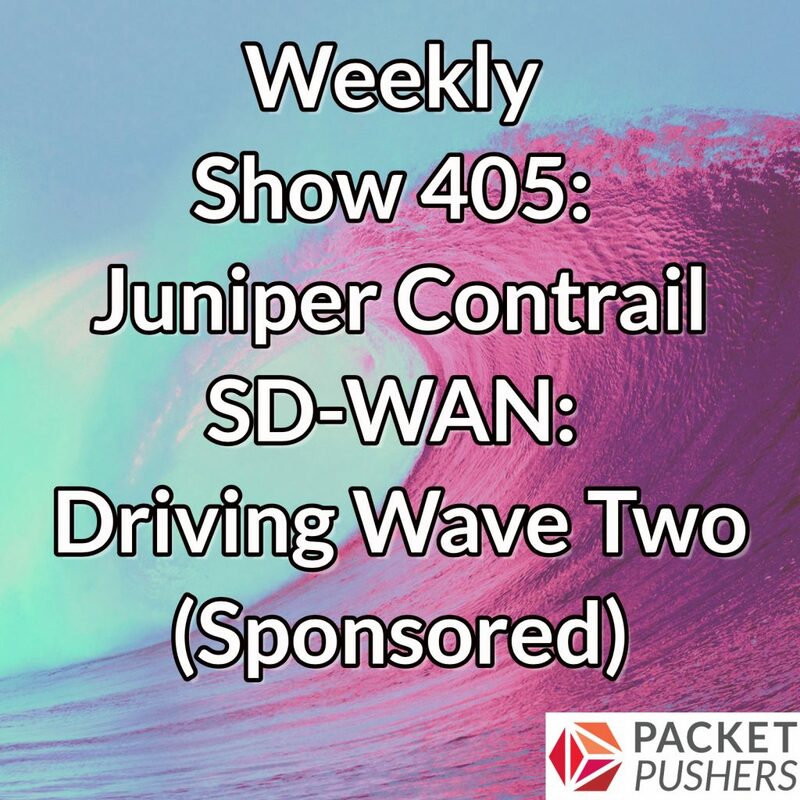 In today’s sponsored episode, Juniper Networks joins us to talk about its Contrail SD-WAN product. We discuss Contrail SD-WAN and how it differs from other vendors’ approaches, how SD-WAN use cases have evolved. We also dive into three key pillars of Contrail SD-WAN: routing, VPNs, and security. Our guest is Tony Sarathchandra, Director, Product Management – Software Defined Networking Technology and Solutions at Juniper Networks.